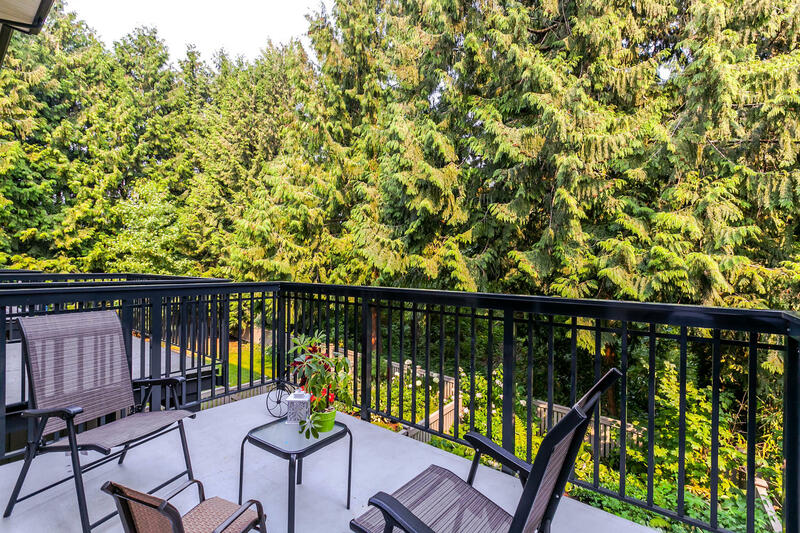 KENSAL WALK by Polygon in Coquitlam! 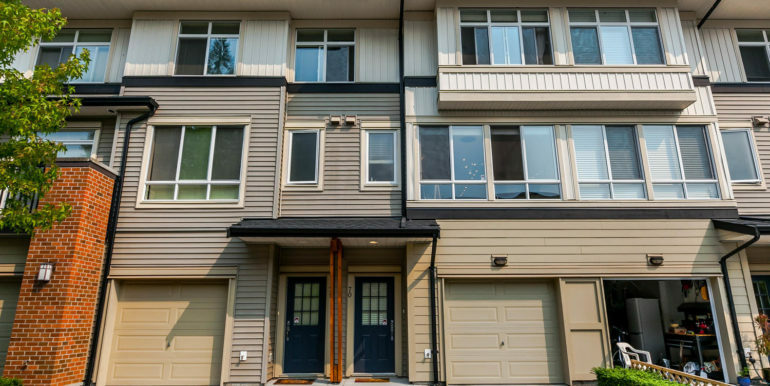 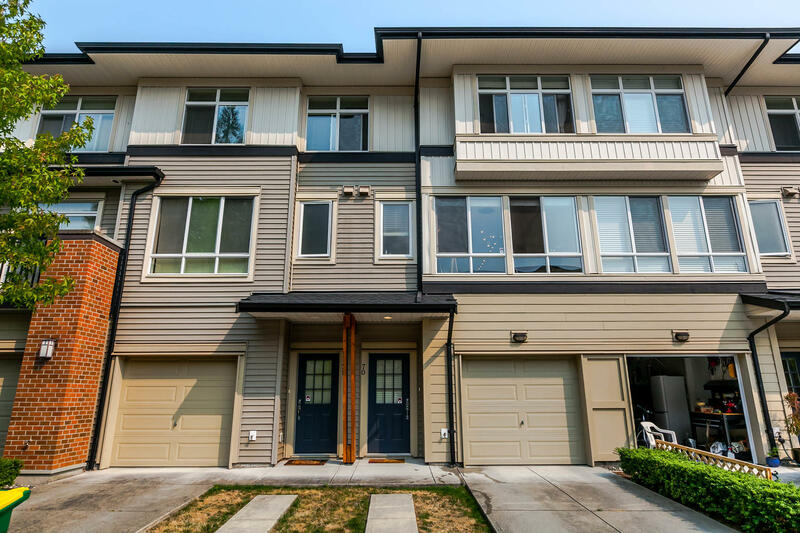 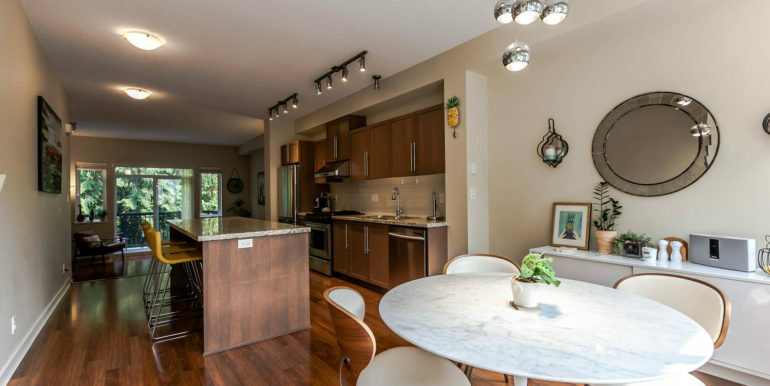 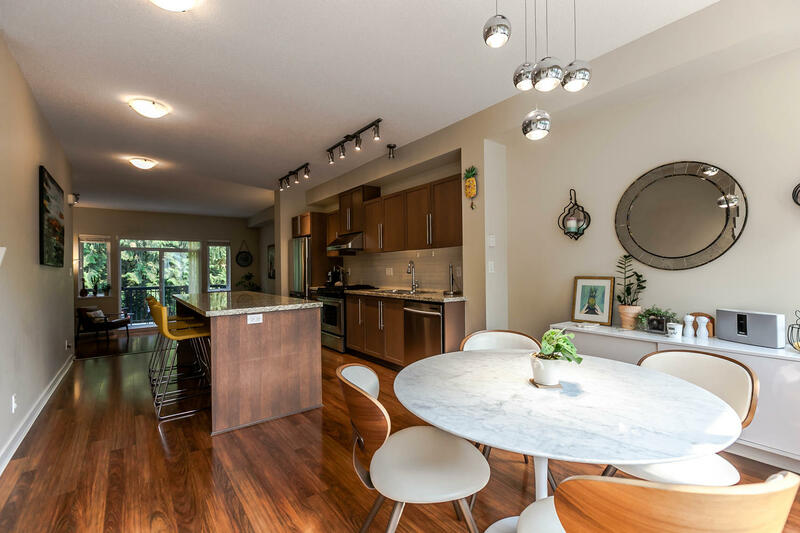 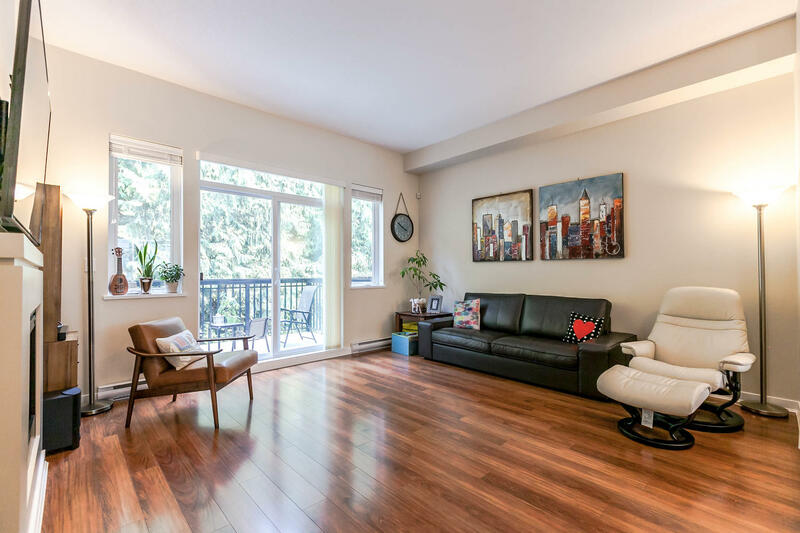 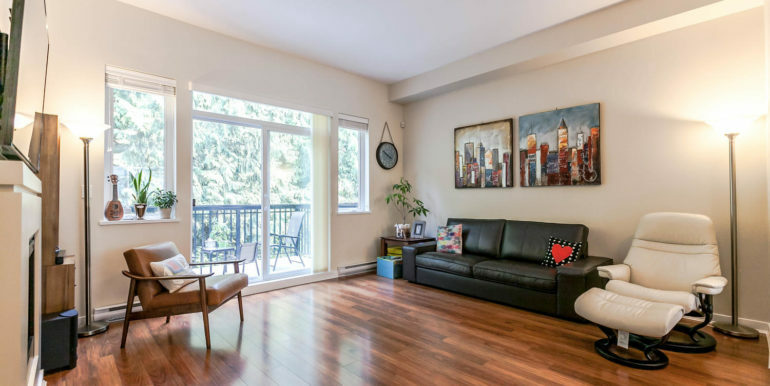 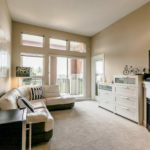 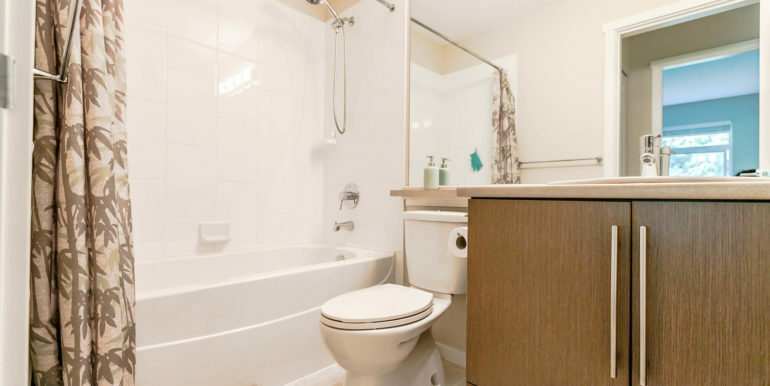 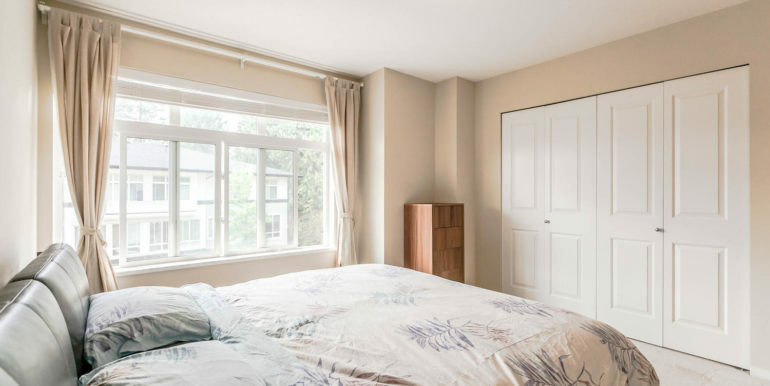 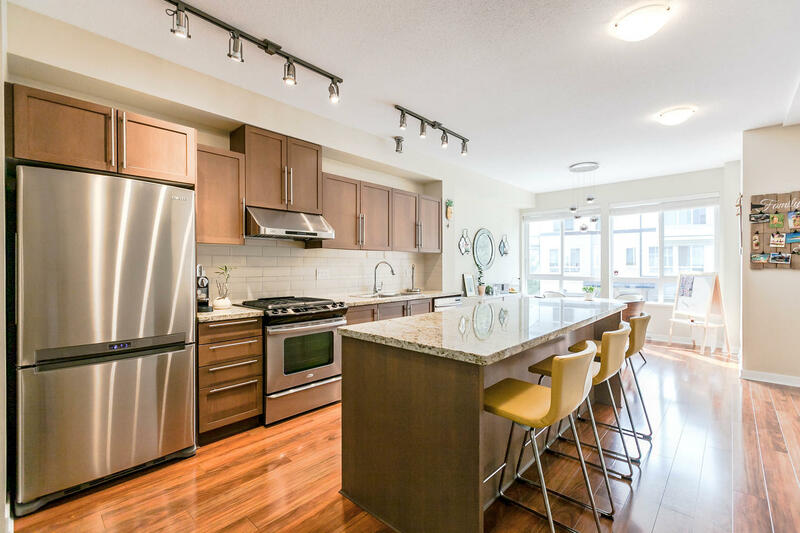 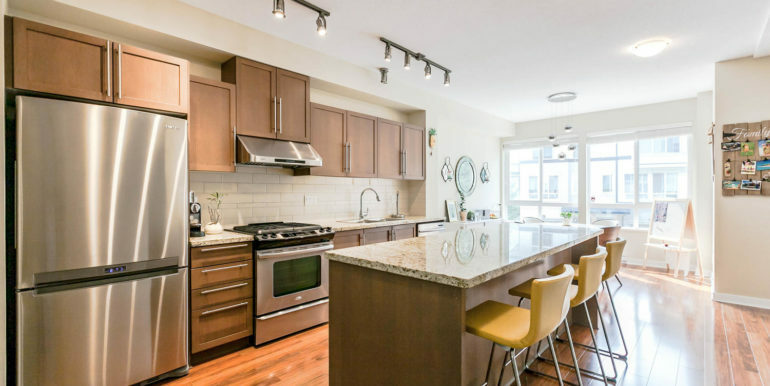 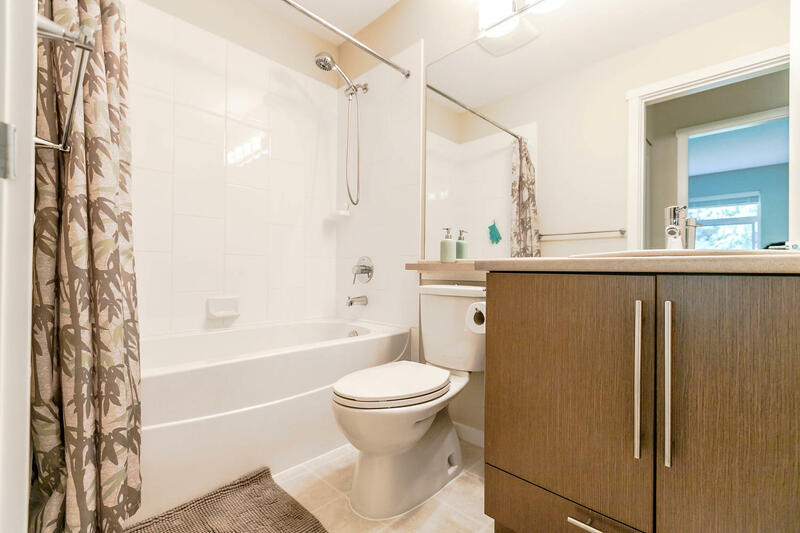 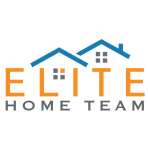 This spacious and bright 3 bedroom 3 bathroom townhouse is in one of the best units in the complex features an open layout a double car garage &, gourmet kitchen featuring S/S appliances, granite counters and an amazing greenspace in a fenced yard. 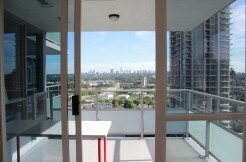 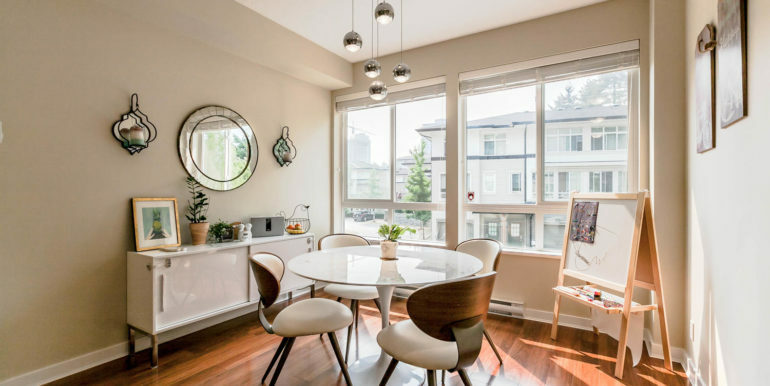 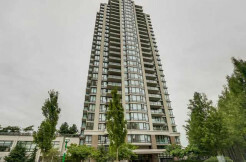 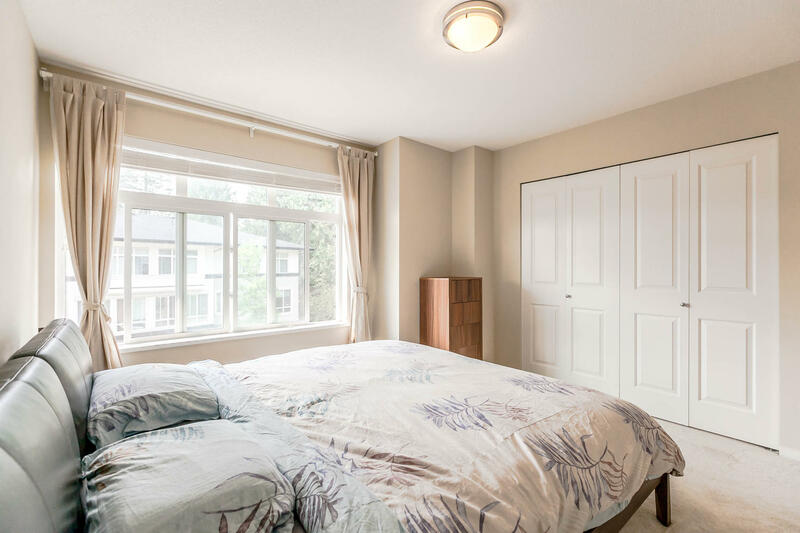 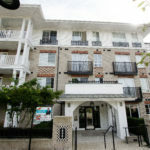 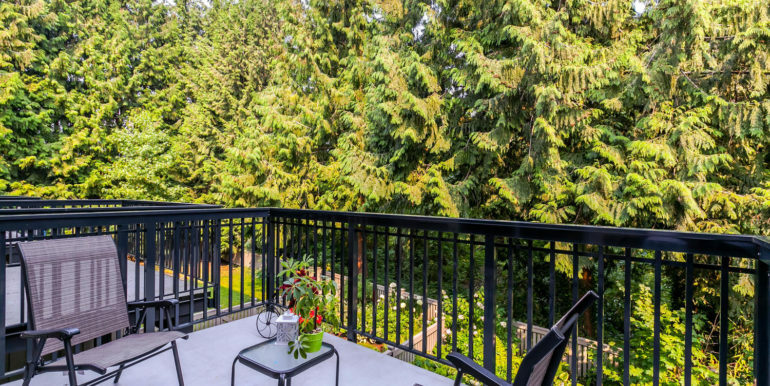 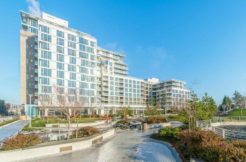 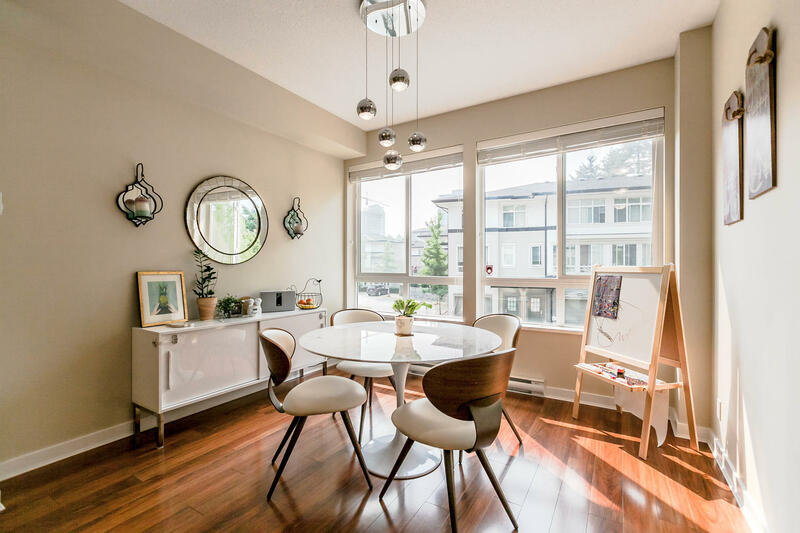 Short walk to Coquitlam Centre & new Lincoln Skytrain Station, restaurant and parks.